To empower families to achieve their dreams and be successful in all areas of life by working one-on-one with trained family advocates; and by utilizing local resources and communities to develop families through support, education, and family-focused activities. The Family Strengthening Network aims to improve the family unit as a whole, thus improving the quality of life of all family members. FSN empowers families in the following targeted areas: financial, employment, health & wellness, academic excellence, service-learning, and healthy relationships. FSN trains Family Advocates, who are trained to coach families to self-identify their needs and empower them to successfully achieve their goals. Family Advocates are dedicated to walking alongside families, thinking outside the box for solutions, and providing tools and services which families use in reaching their goals. Family Advocates operate within churches, schools, community centers, workplaces, and other locations. 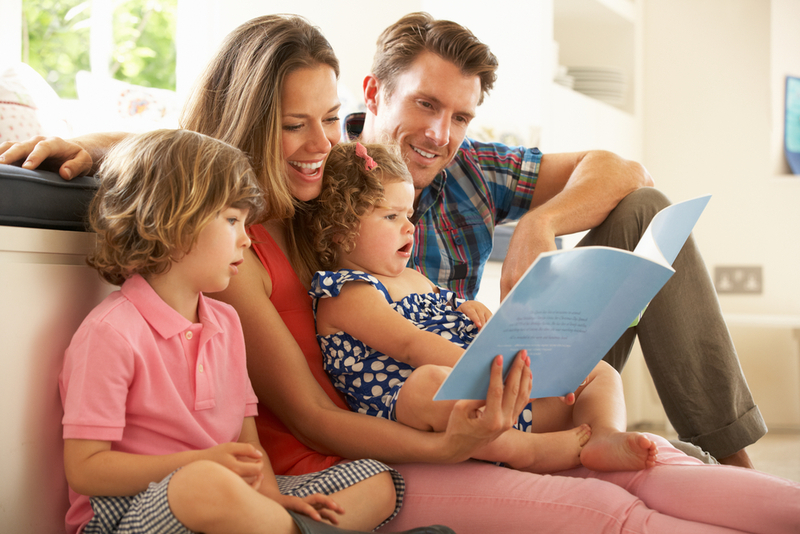 This enables the Family Advocate to seamlessly establish rapport with families and connect them to supports within their existing community. This is an official AmeriCorps site.